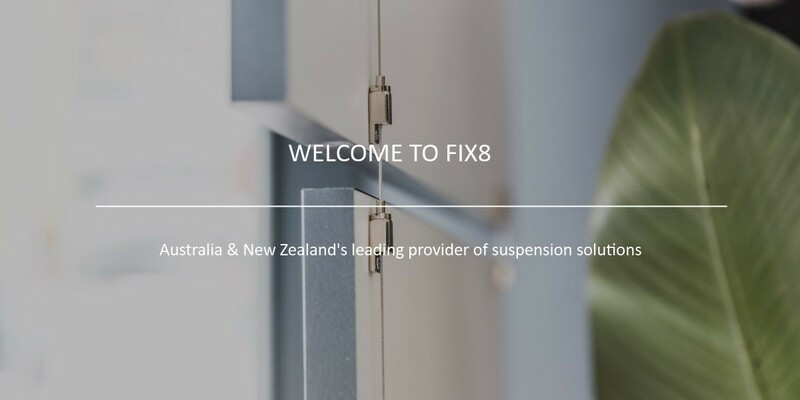 Fix8 Systems is Australia’s leading supplier of suspension and display materials. We have the most versatile range of quality cabling, suspension and display products designed and manufactured to the highest of quality standards for commercial, industrial and residential applications. 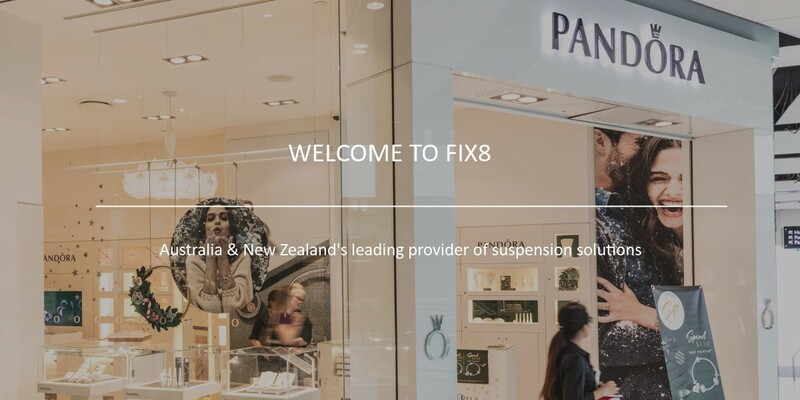 Fix8's qualified staff offer comprehensive product descriptions and advice on the best solutions to suit display and suspension requirements. 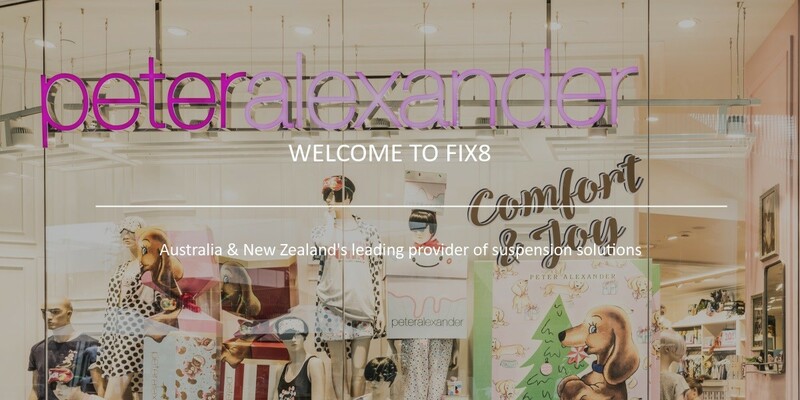 Unlike other sites you can always free free to pick up the phone and call us (on 1300 00 FIX8) and we'll be happy to help. The Gallery rail is our original extrusion, designed for galleries and commercial applications, this heavy duty track is used for the toughest of applications. The Slimline range is our advanced lightweight extrusion. 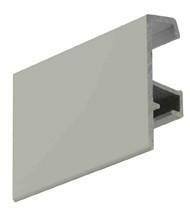 Designed for retail and residential markets, it’s our latest artrack rail perfect for a minimalistic look. Do you already have traditional picture rails? 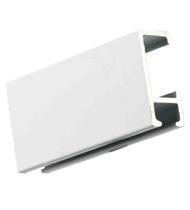 Artrack's Tradtitional Picture Rail hanging range offers art hanging directly from your existing picture rail. 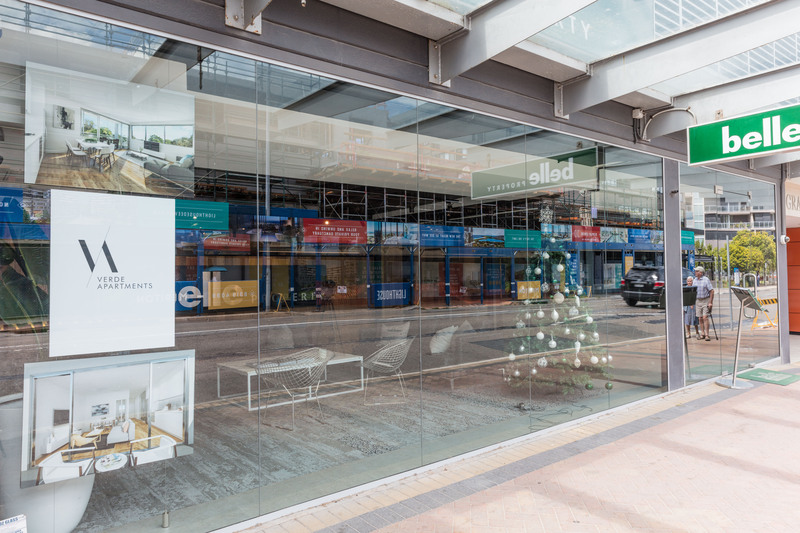 Our latest office fitout for Jonathan at Qedom. 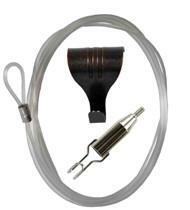 If you dont have an account with us you can shop the same Artrack range online here. For all your suspension needs on the continent visit Reutlinger's European website.